Emails have been piling in your work place for ten, twenty, maybe even thirty years. Employees come and go. Jobs come and go. Our emails contain important information about our lives. In the old days, people would keep letters in a shoe box. But what can you do about thousands, or tens of thousands of emails locked in Outlook .pst, .ost, .eml, .mbox or .msg email files? MailDex 2018 is the container your emails need to be useful once again. MailDex scans all of your email content to create a useful index. Search your index to instantly reveal emails that match your search and/or time frame. Create a MailDex project and add your emails. After you have your project set up, add emails to it! 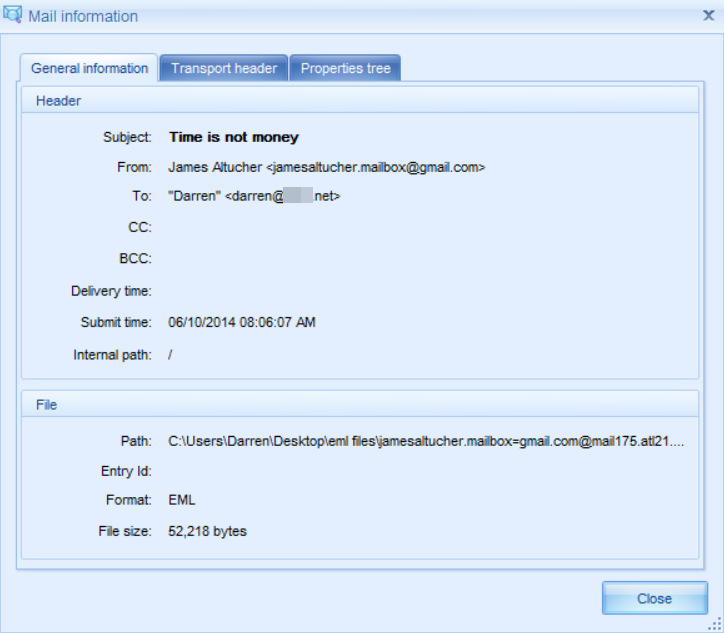 You can add individual email files, or you can add a folder and all emails in that folder will be indexed. MailDex 2018 will even search your drive for emails to add to your project. 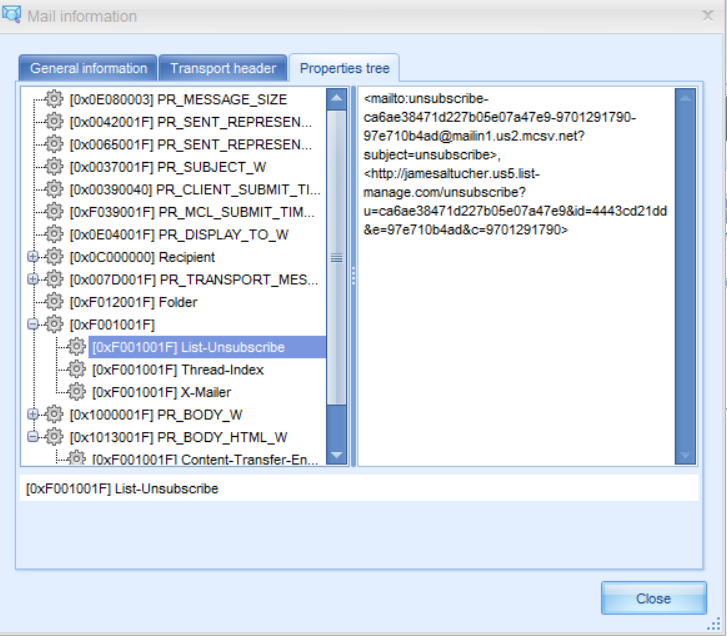 When emails are added to a project, MailDex 2018 begins indexing in the background. When indexing is complete, you can start to find the important emails by searching for them. 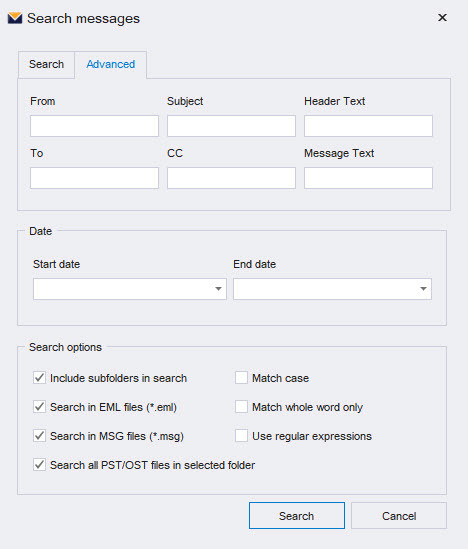 MailDex 2018 supports two types of search: simple and advanced. In a Simple Search, type a term or phrase into the search field. MailDex 2018 will instantly return results matching your search. For an Advanced Search, MailDex 2018 lets you add criteria and even a range of dates. After you have a set of search results, MailDex will let your filter those results even further with its Filtering function. 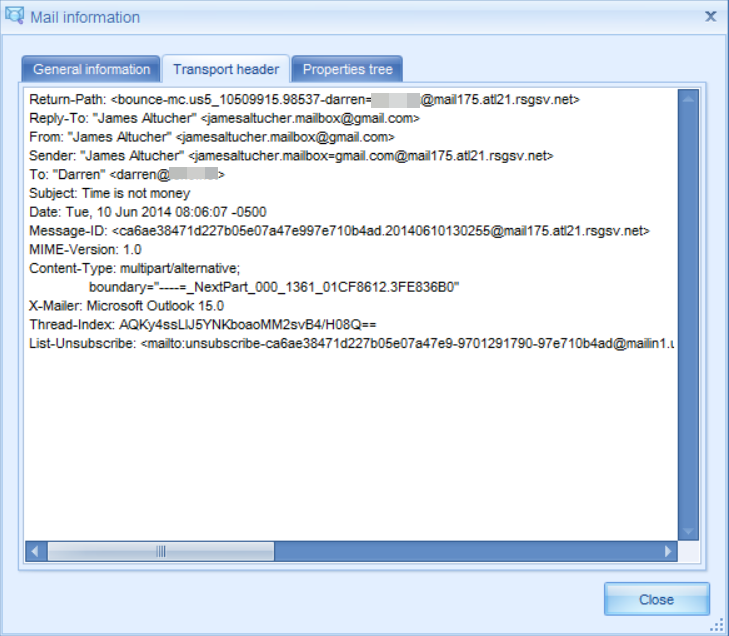 Filter a set of emails. 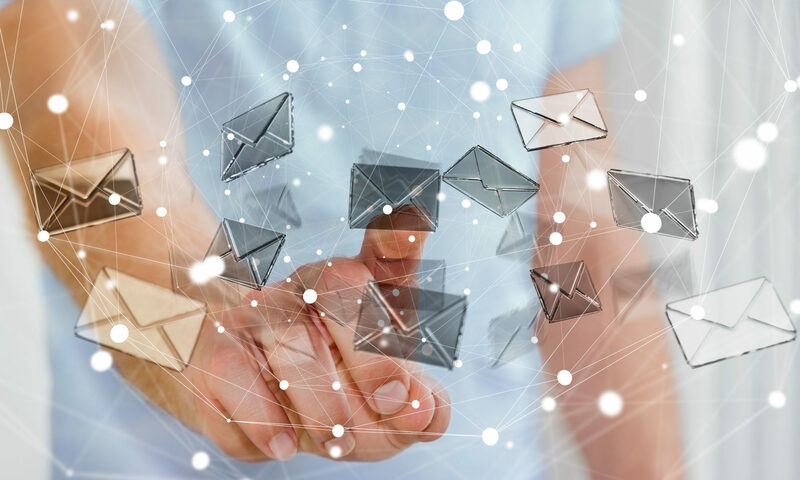 Encryptomatic LLC’s MailDex 2018 is a powerful and affordable email management system. 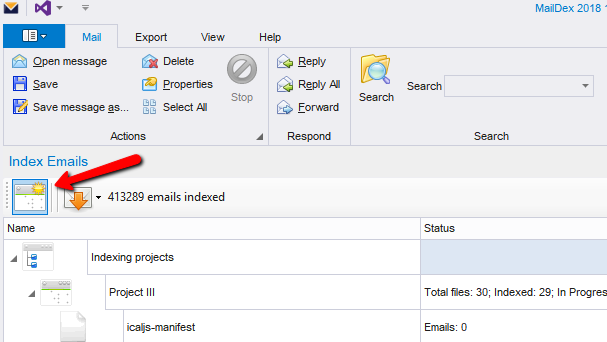 Manage any number of emails in any number of projects. Learn more about MailDex at the MailDex product home page. Download the free 15 day trial!